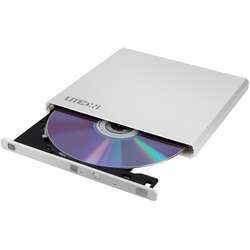 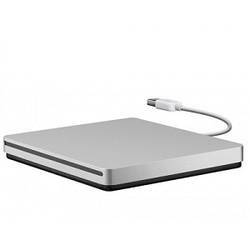 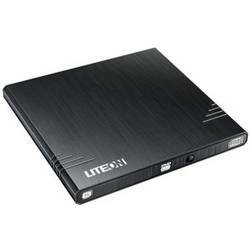 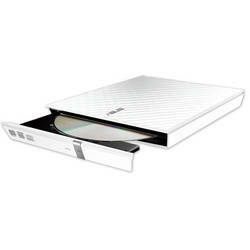 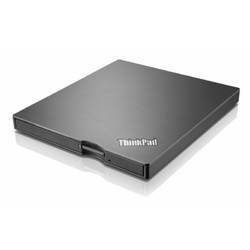 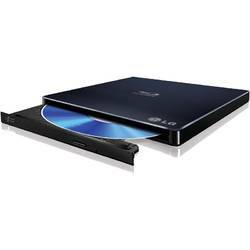 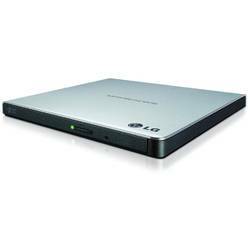 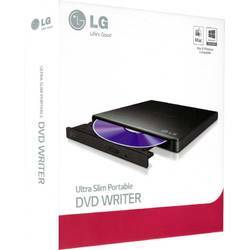 Ultra Slim Portable DVD-R Silver Hitachi-LG GP60NS6, GP60NS60 Series, DVD Write /Read Speed: 8x, CD Write/Read Speed: 24x, USB 2.0, Buffer 0.75MB, 144 mm x 137.5 mm x 14 mm. 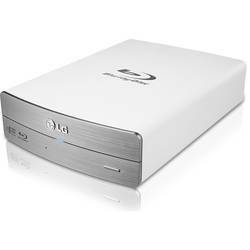 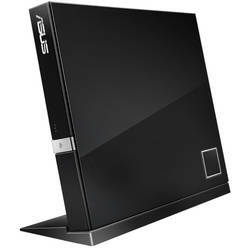 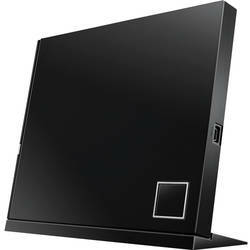 DVDRW ASUS EXTERN, SDRW-08D2S-U White, 8x Read Speed, Write Speed 8x, Interface USB 2.0, Dimensions: 5.6 x 5.6 x .8 inch. 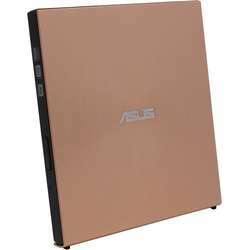 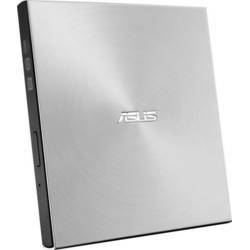 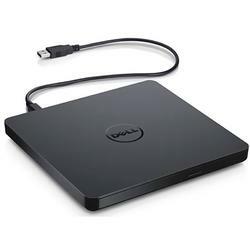 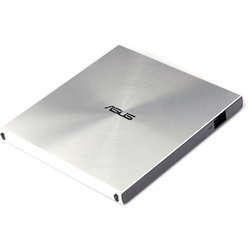 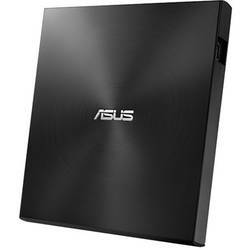 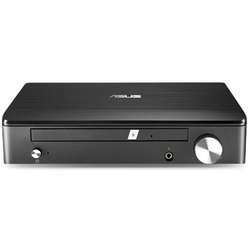 ASUS TurboDrive BW-12D1S-U - fast 12X Blu-ray burner with M-DISC support for lifetime data backup and USB3.0(USB 3.1 Gen1) for Windows and Mac OS, 1* USB 2.0/USB 3.0; Adapter Power +5V ±5%, 2A.